over two years—as well as interviews with more than a hundred family members, friends, adversaries, competitors, and colleagues—Walter Isaacson has written a riveting story of the roller-coaster life and searingly intense personality of a creative entrepreneur whose passion for perfection and ferocious drive revolutionized six industries: personal computers, animated movies, music, phones, tablet computing, and digital publishing. At a time when America is seeking ways to sustain its innovative edge, Jobs stands as the ultimate icon oversensitiveness and applied imagination. 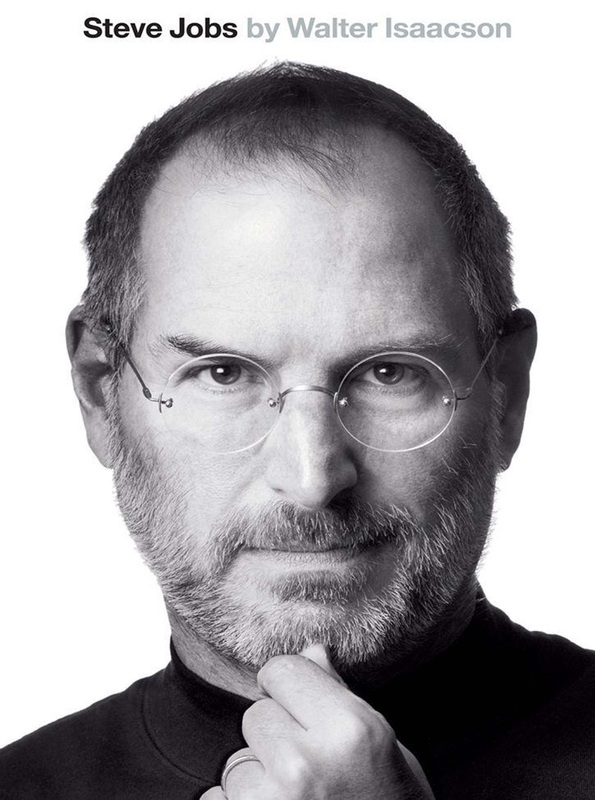 He knew that the best way to create value in the twenty-first century was to connect creativity with technology. He built a company where leaps of the imagination were combined with remarkable feats of engineering.